Travel to Panama with Elemento Natural to visit the Darien Forest and bird-watch in one of the most biodiverse areas of the world. 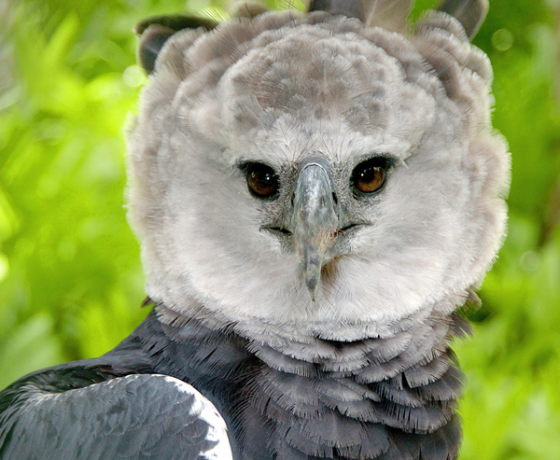 Nesting site for the Harpy Eagle, the largest and most powerful raptor in America. Join us in this amazing natural experience. 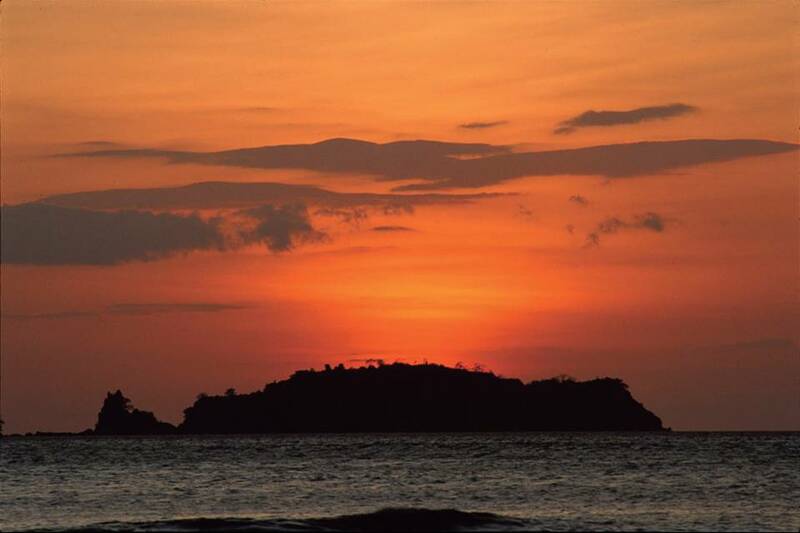 Flight from Costa Rica or your home country to Tocumen International Airpot. Transfer in and check-in to your hotel. 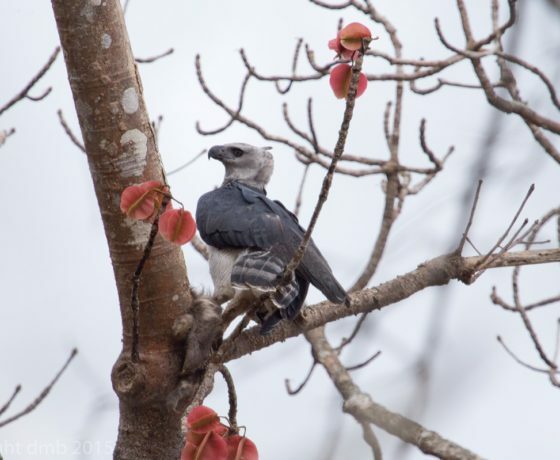 Early in the morning you will depart to your birding adventure: enjoy a scenic 4-5 hour ride from Panama City along the Pan-American highway, east, to Puerto Quimba, Darien. In a small village along the way stop for a typical Panamanian breakfast. 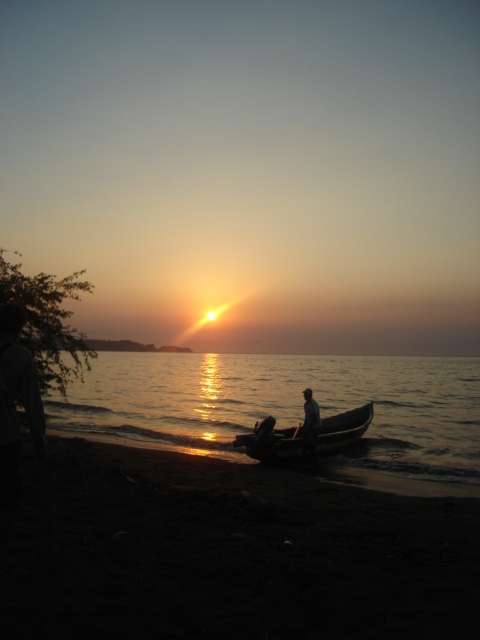 Late morning arrival to Puerto Quimba, embark a motorized boat and go on an a 1.5 hours boat ride along the Tuira River and the Pacific Ocean to Punta Patiño Nature Reserve. After a short hike to the lodge you settle into your private rustic cabin. 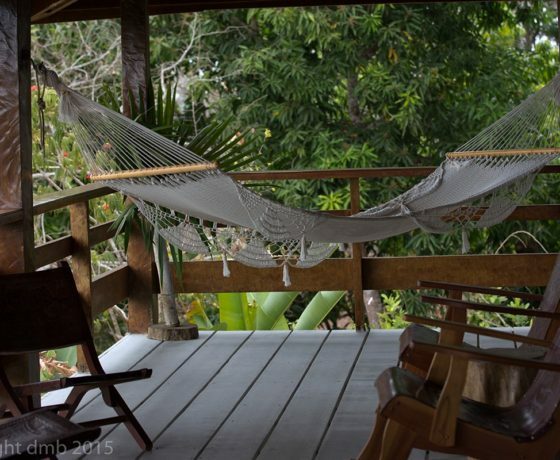 You will take lunch overlooking the Gulf of San Miguel and then you will head out on your first excursion of the trip to hike into the forest. 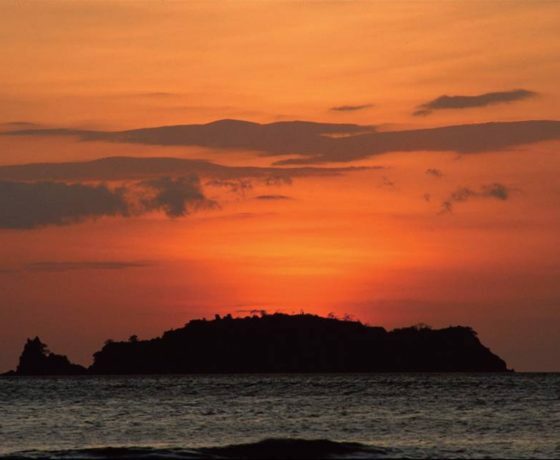 This evening you will take a short walk to the wetlands in search of the Capybara, the world’s largest rodent and the northernmost range being Panama. 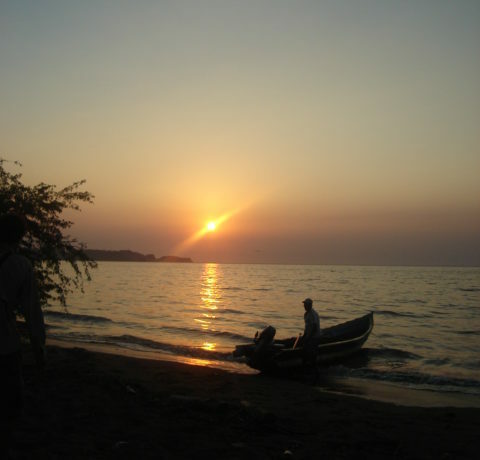 You will also look for caiman, owls and other nocturnal species. After a hearty breakfast you will hike the Piedra Candela trail for a good tropical dry forest bird watching. This type of forest is menaced due to deforestation. 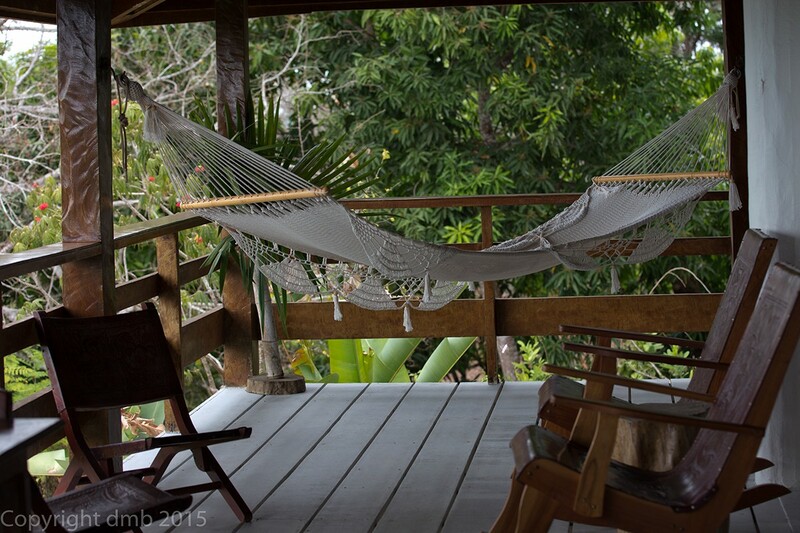 After lunch the afternoon is open to continue exploring the area surrounding the lodge on your own, enjoy the view from the second floor veranda or take a siesta in one of the hammocks or at your cabin. Late this afternoon you will board a boat for a coastal tour of the reserve and the sea bird’s nesting areas of El Morro. 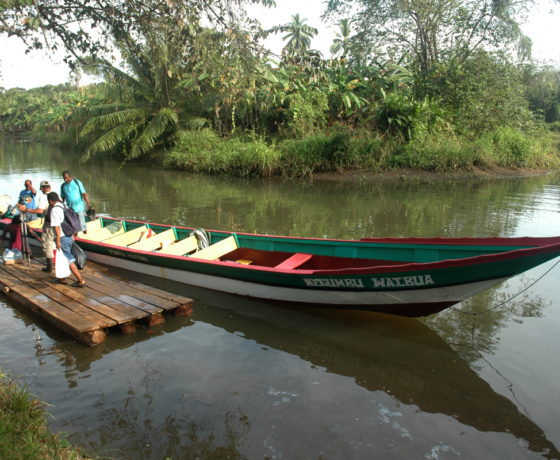 This morning you embark on a motorized dugout canoe and navigate the Mogue River. You will look for the Roseate Spoonbill, Ibis, Osprey and Raccoons fishing along the river. 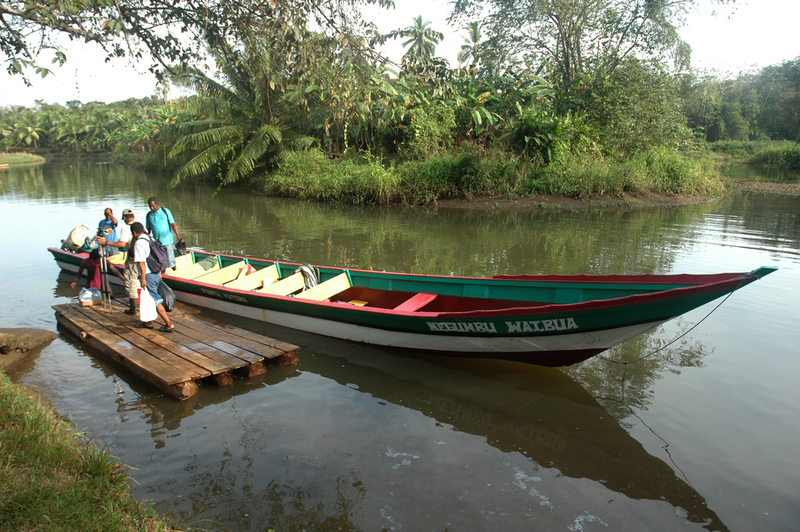 The trip takes you through millenary mangroves making the boat ride extraordinary. 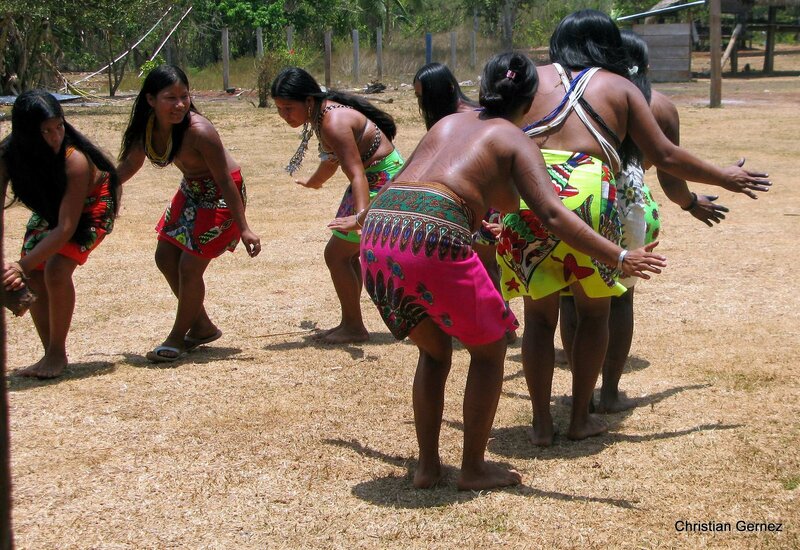 You arrive at the village of Mogue where its inhabitants greet you. 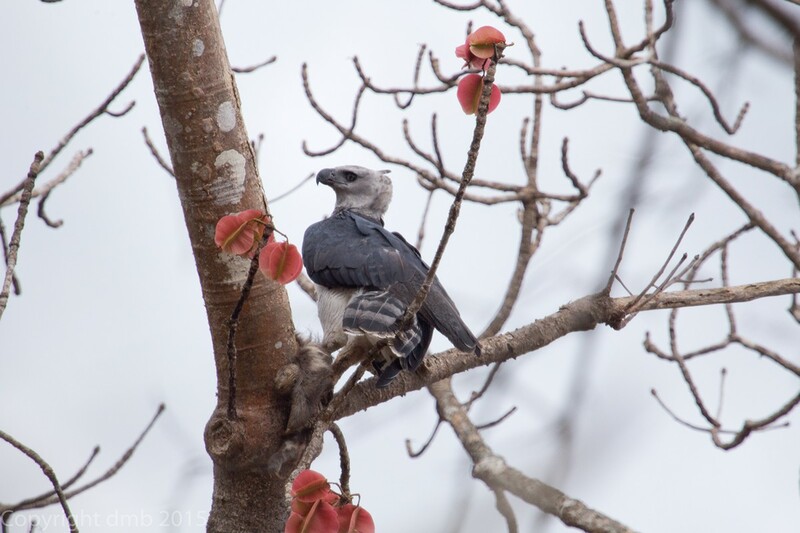 In search of the recently discovered Harpy Eagle active nest you will go on a 14 km hike. From a safe distance as not to disturb the chick or scare the mother you will have the opportunity to have one of the most unique encounters with nature. 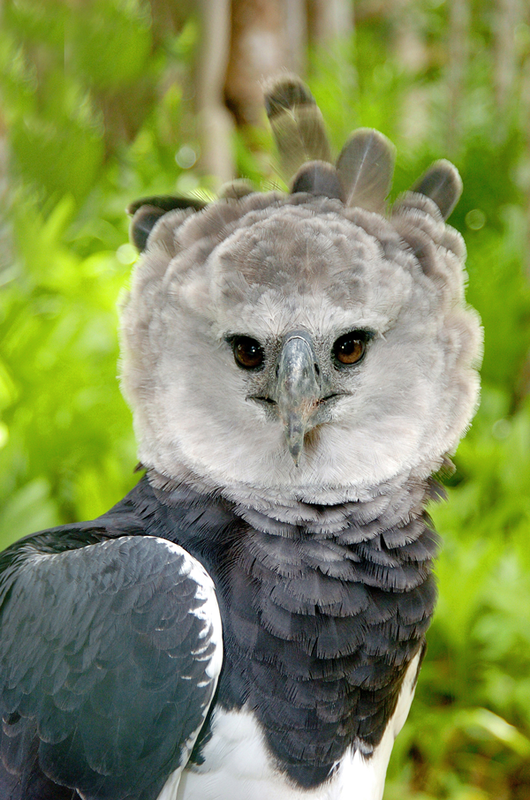 The Harpy Eagle, Panama’s National Bird and the most powerful bird of prey in the Americas is endangered. 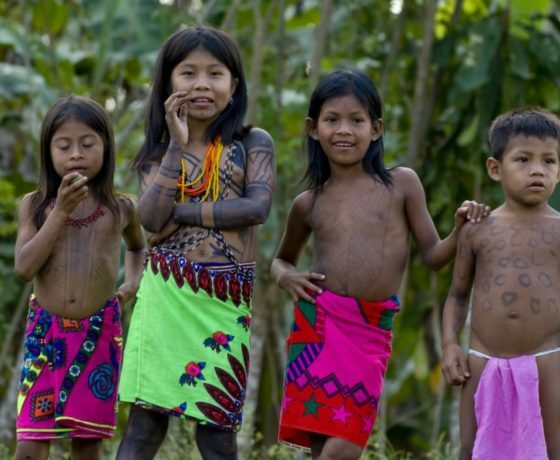 Controlled visits to the area are generating income to the nearby village, which in turns creates an interest for the protection of the birds and their habitat. 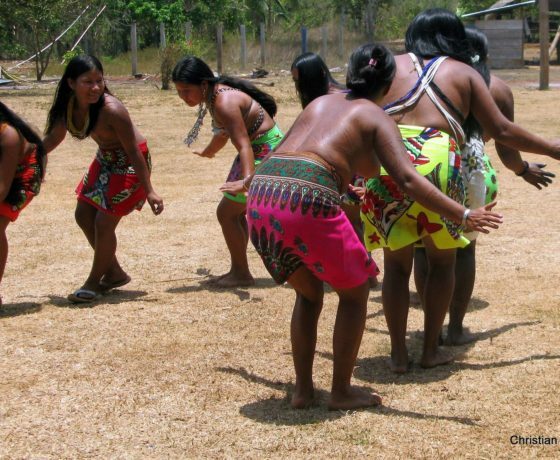 You return to the village in the afternoon to mingle with the Embera people and learn about their customs and traditions. Tonight you will sleep in the guest “Tambo” (thatch roof stilted house) or screened tents with mats. You say goodbye to your new friends early this morning as you head back to Panama City via boat/land. On the way you will stop for lunch along the Panamerican Highway at a local restaurant and arrive back at your hotel late afternoon. Transfer out to the airport to return to San José or your home city. It´s time to say good bye to Panamá and tell everybody about this incredible experience birdwatching with us. Overnight stays: 5 nights on double occupancy. Private transportation for the group according to the program (mini bus with A/C, driver and gasoline). 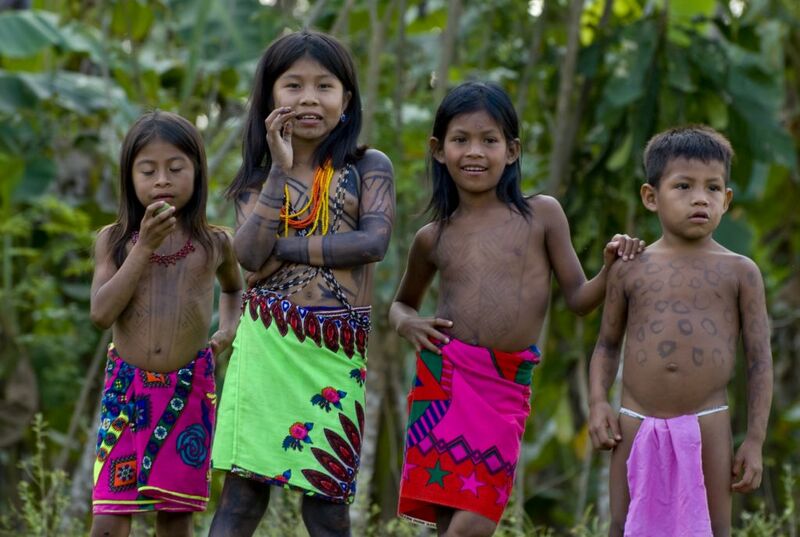 Full-time services of a Professional Bilingual Naturalist Tour Director & Guide for the Darién Expedition. All breakfast included, plus 4 lunch and 3 dinners as part of the Darien Expedition.